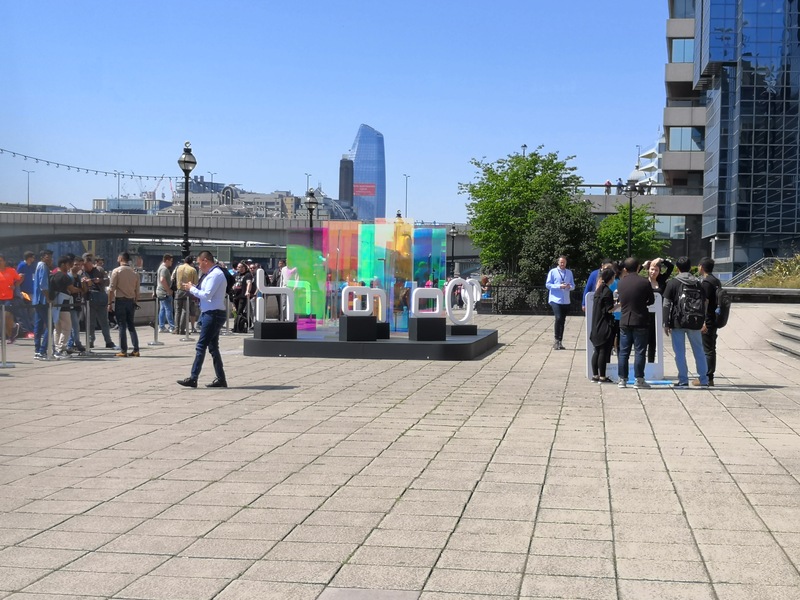 08:38AM EDT - In the next leg of the Honor journey, the flagship Honor 10 is being announced today in London as part of a worldwide launch. 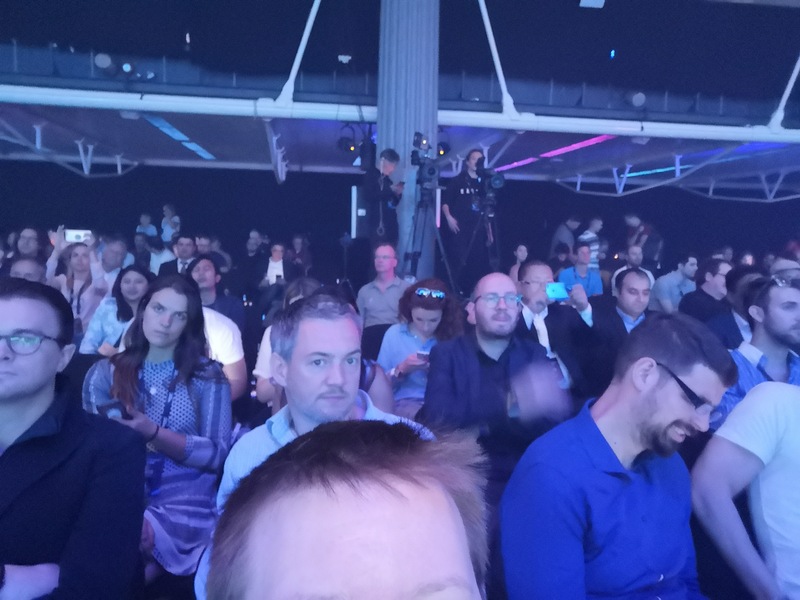 We are here for a Live Blog, and in an AnandTech first, I am actually going to be using our Honor 10 sample to do the pictures for the Live Blog. Unfortunately I can't tell you about the device until our embargo lifts! 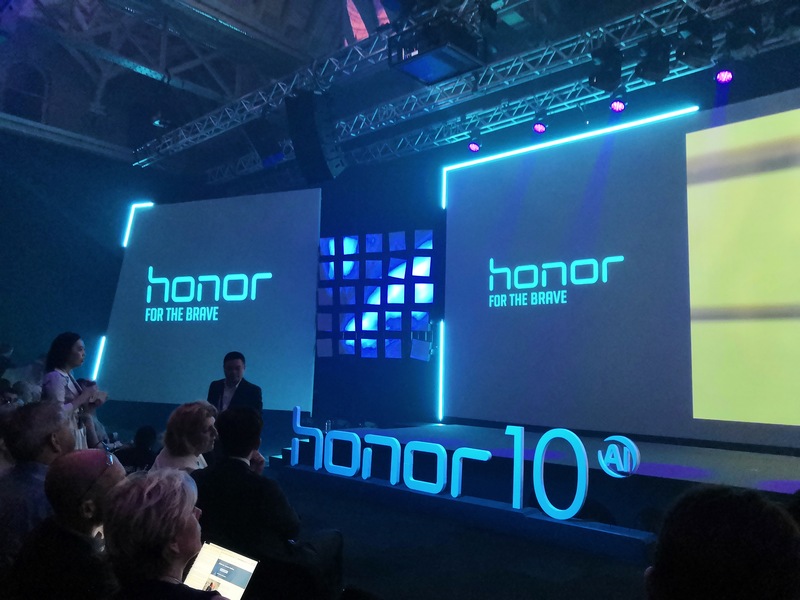 But Honor has pulled out all the stops for the event, with the CEO George Zhao set to take the stage, and Honor promoting some Youtubers. 09:28AM EDT - >This is a load of buzzwords that does not mean a lot. Really. 09:32AM EDT - >If it's unique, how do they have a proper QA procedure? 10:19AM EDT - Is that a security issue...? 10:23AM EDT - >Stop saying ROM. It's not read-only. Call it storage. 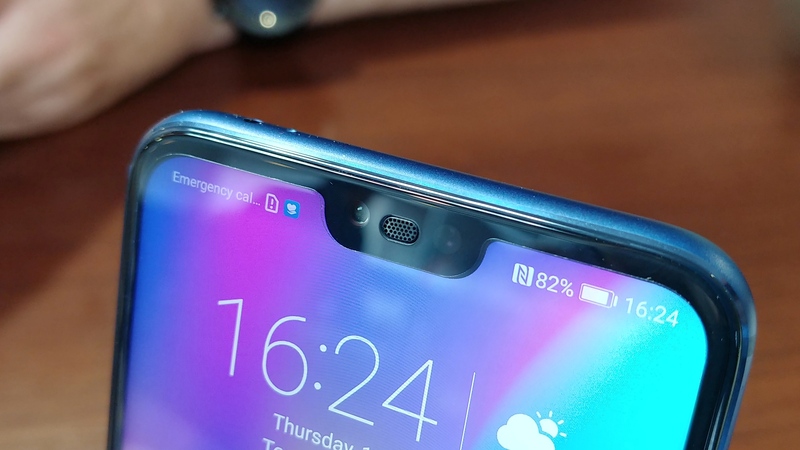 It's an extraordinary phone. I have used this one. 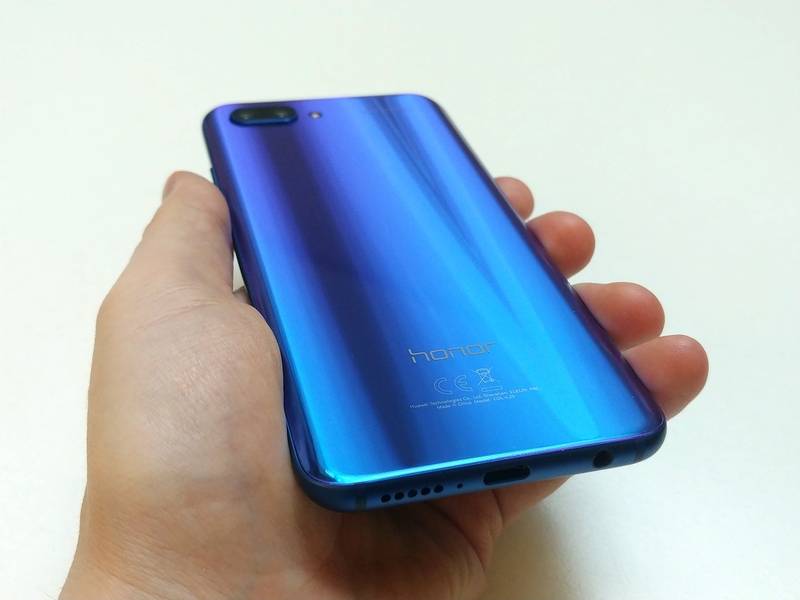 Thank you very much honor for this smartphone. Looks like that's a wrap .So creating such an Event. Register with us, Create an Event for casinos, clubs, fairs &amp; festivals, theaters and more &amp; increase your online sales. Looks like that's a wrap . Register with us, Create an Event for casinos, clubs, fairs &amp; festivals, theaters and more &amp; increase your online sales.